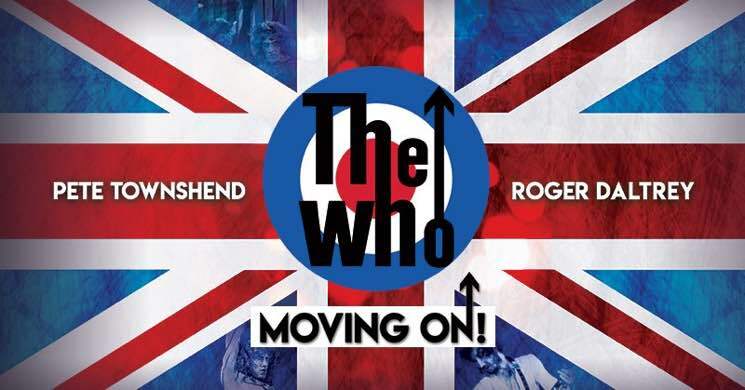 Just last week, Pete Townshend hinted that a new album and tour experience from the Who would arrive in 2019, and now the iconic British band have mapped out the "Moving On! Tour." The first leg will begin on May 7 in Grand Rapids, MI, and will close with a trip north of the U.S. border to Toronto on June 1. The second jaunt starts in Saint Paul, MN, on September 6, and will wrap up with shows in Vancouver on October 21 and Edmonton on October 23. See the full list of upcoming shows below. Tickets go on sale this Friday (January 18) at 10 a.m. local time. As previously reported, the tour will see the Who joining forces with local symphonies in each city on the roster. In a statement, the band's Roger Daltrey said: "Be aware Who fans! Just because it's The Who with an orchestra, in no way will it compromise the way Pete and I deliver our music. This will be full throttle Who with horns and bells on." A press release confirms that the Who will also be releasing their first album of new songs in 13 years later this year, marking their first full-length since 2006's Endless Wire.